In Development — Continuance Pictures. A seemingly lone survivor of a plane crash meets a wild woman in the Australian wilderness when he is thrust against a familiar demonic bearing that haunts his refuge. 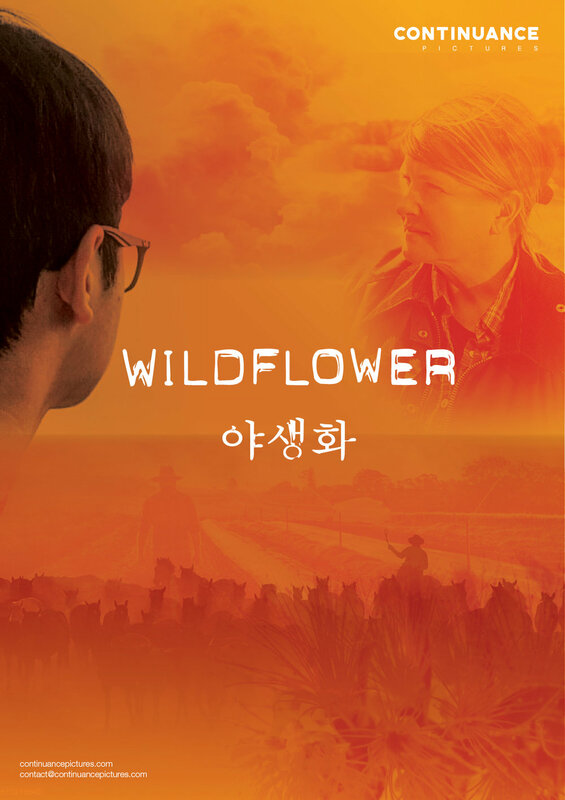 When a shy Korean teenager is shipped off to a hostile Australian town without explanation, he seeks escape via a job as a farm labourer. But when things turn nasty between his new workmates and the grieving widow who owns the farm, he's faced with the hardest decision of his life. 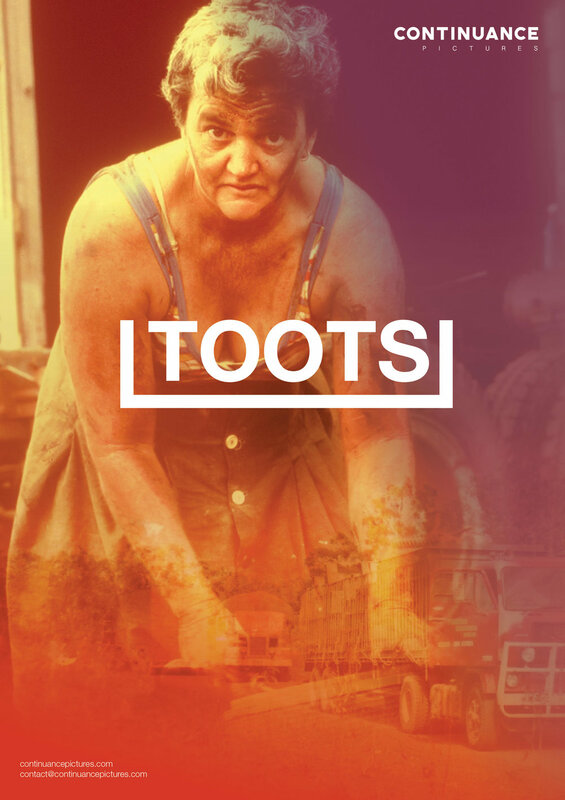 Australia’s first female truck driver was a woman capable of the toughest stuff in the roughest country, able to outwork the men while still being a true lady with a heart of gold. A loner man and a telepathic woman rally together out of necessity in a post-apocalyptic World, searching for a new beginning. After a string of unrelated deaths in a small Australian town a teenage girl is hunted down by a discreet religious group who believe she is possessed by a demon. Ebony must prove her innocence before they take the matter into their own hands. Josh Wade’s UnADULTerated is a Interview style factual series, in which the young outspoken Josh gives viewers the chance to get brief glimpses into the worlds of individuals and groups that often sensationalised as a statistic. Josh is yet to meet these people but experiences the journey of there story as he interviews. In most cases this means interviewing people with extreme backgrounds or experiences, or just generally belonging to subcultures not known to exist by most or just frowned upon.